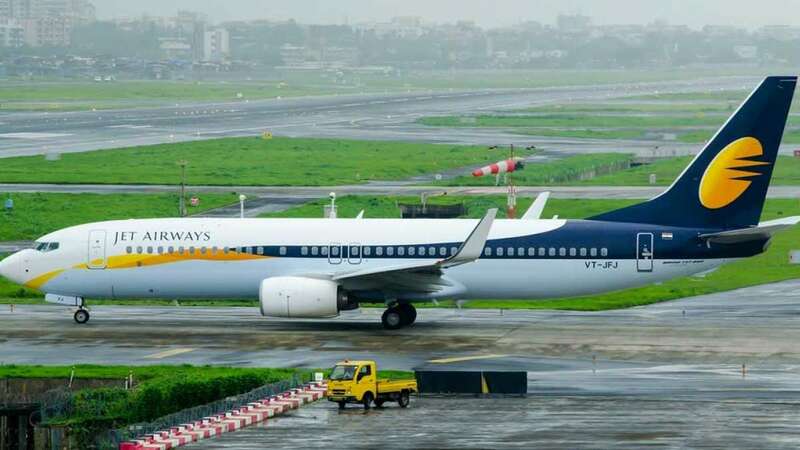 New Delhi : Amid rising troubles for the Jet Airways and the total number of operating flights falling down to 11 from 123 in February, the Prime Minister Office has stepped in. The officials held a meeting after civil aviation minister Suresh Prabhu asked the secretary of the department Pradeep Singh Kharola to review issues concerning Jet Airways, news agency PTI reported. After attending the meeting, Kharola also interacted with the Jet Airways management via video conferencing. Amid severe liquidity crisis that forced Jet Airways to ground several aircraft due to unpaid lease, the employees have also been protesting for non-payment of their salaries.